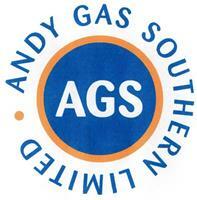 AGS Ltd. - Central Heating Engineer based in Portsmouth, Hampshire. Invoice history based on 2017 reviews. We are an experienced & reputable company with 20 years experience within the gas industry. As Gas Safe registered engineers, we specialise in the installation, repair & maintenance of natural gas and LPG appliances and have an expert & comprehensive knowledge of solar hot water systems, powerflushing, landlord certificates, plumbing & bathroom installations. We will offer free, no obligation quotations, with no job being too small for us to undertake. Please call us on 02392 379670 or advice or a quotation.